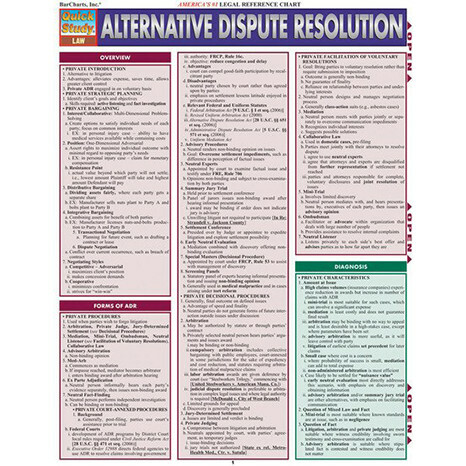 Barchart that overviews the steps and procedures involved in settling disputes in an official fashion while preempting litigation. 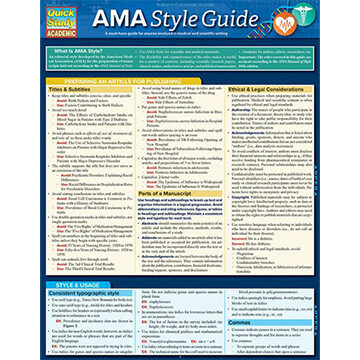 Barchart for reviewing the American Medical Association style of writing. 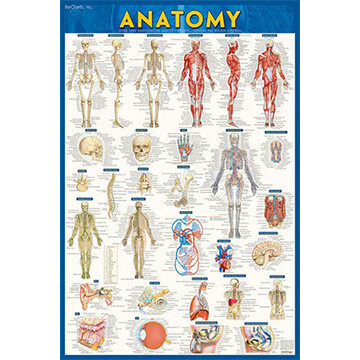 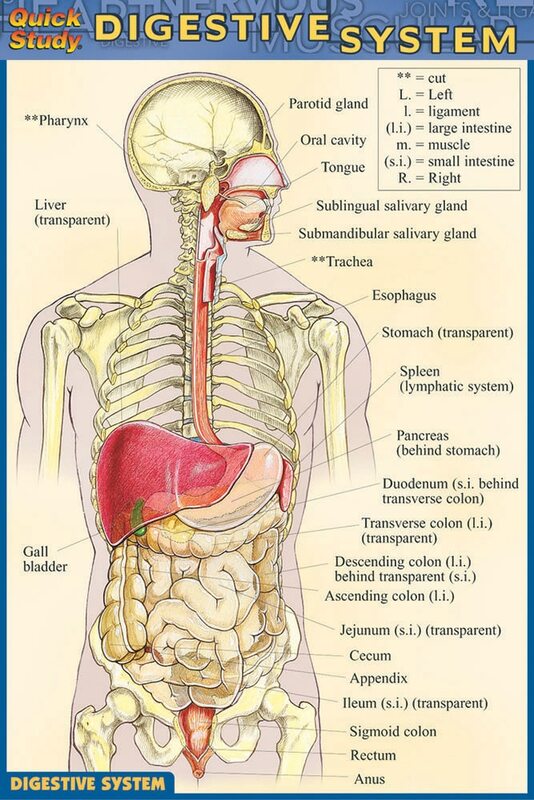 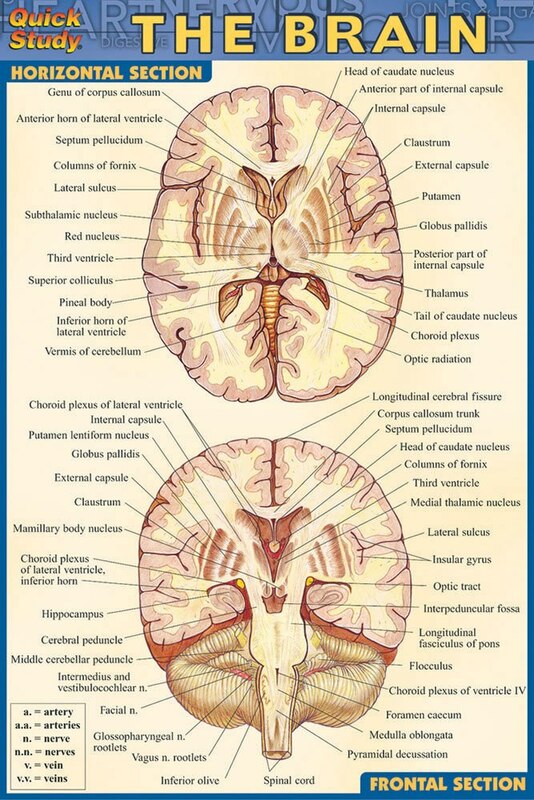 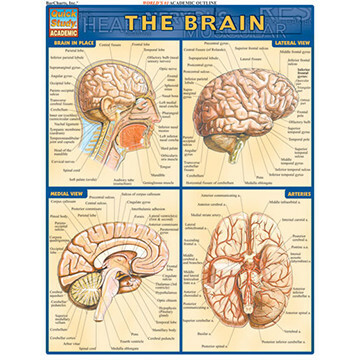 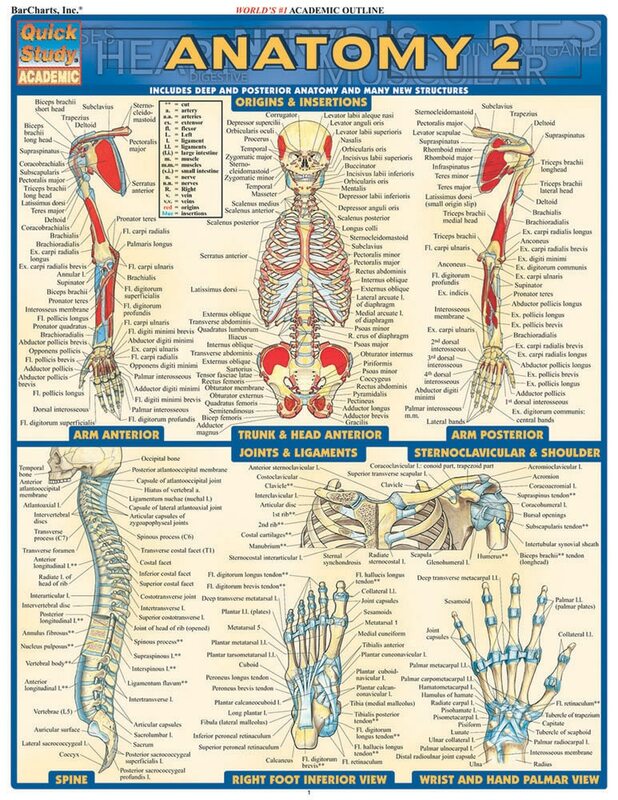 24" x 36" barchart poster perfect for helping memorize the human anatomy in the comfort of your own room! 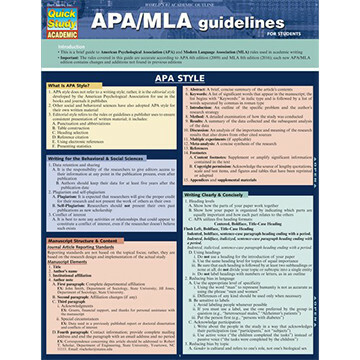 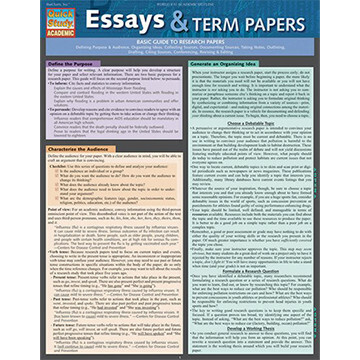 Barcharts for reviewing the APA and MLA formats of writing. 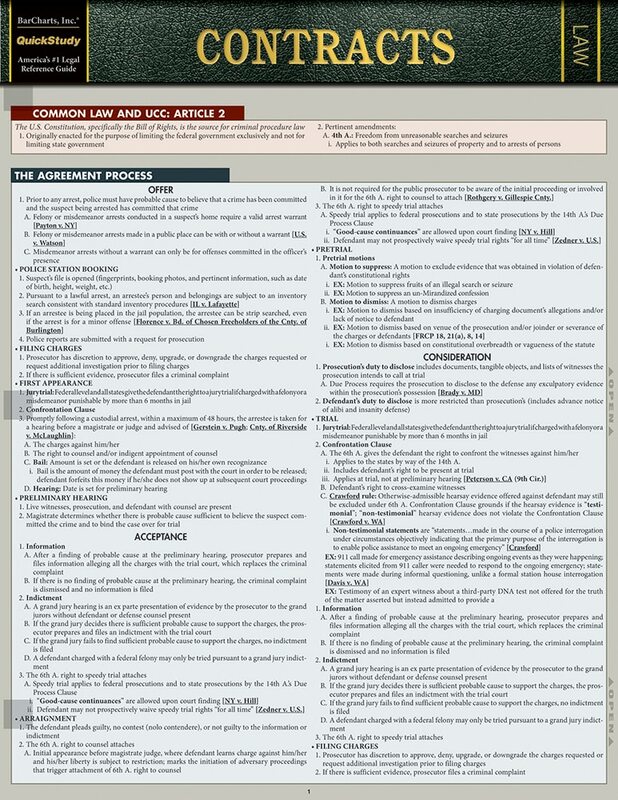 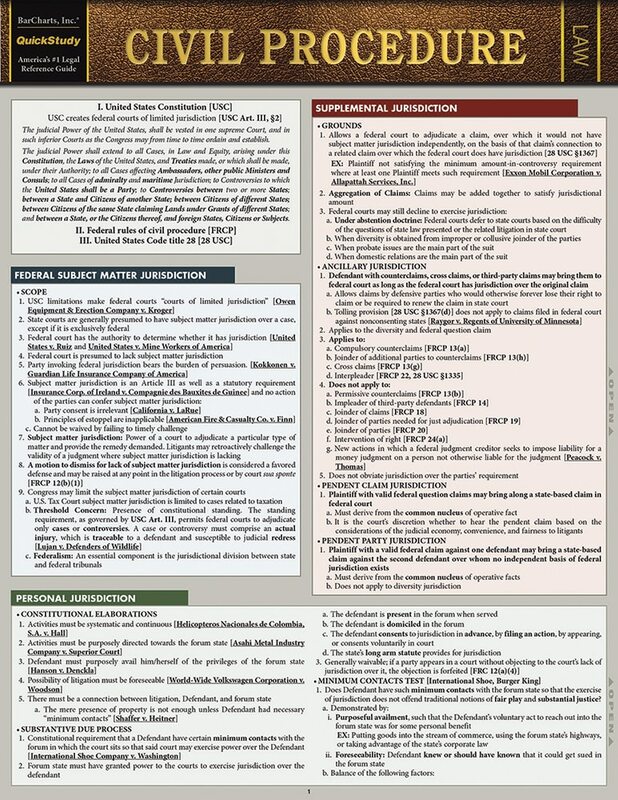 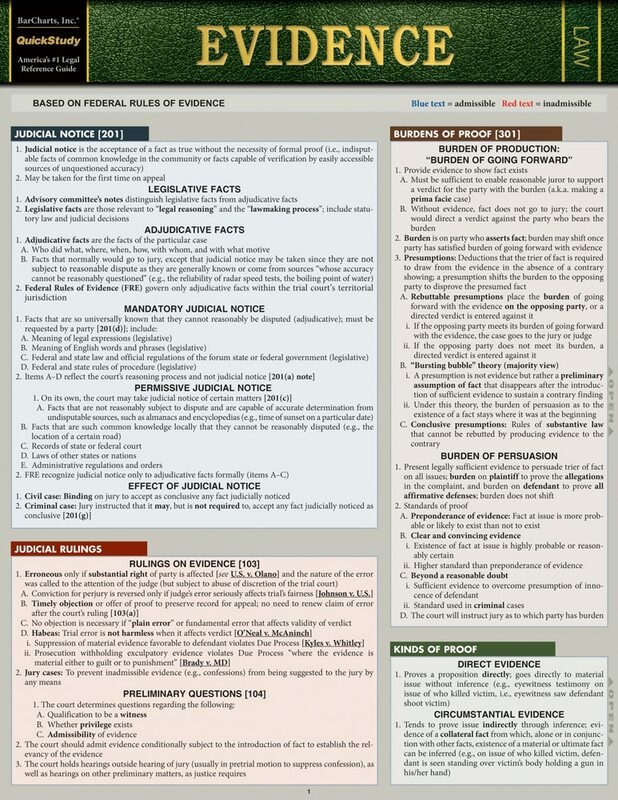 Barchart for law students on their upcoming BAR exam! 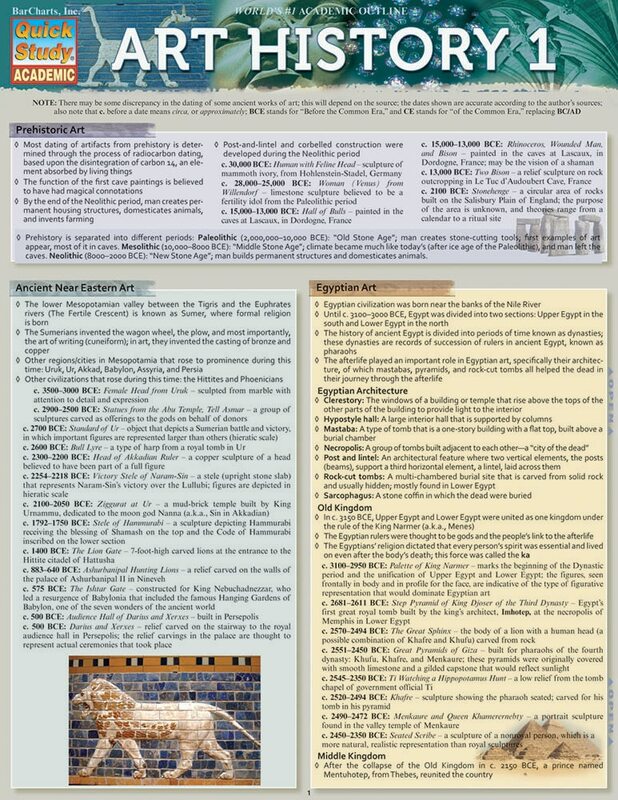 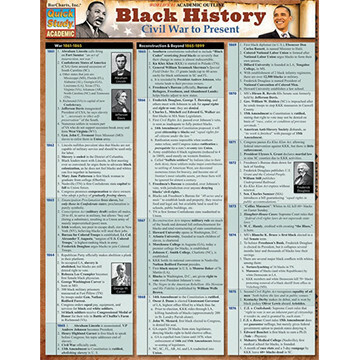 Barchart for reviewing important dates and people throughout the modern Black History of America. 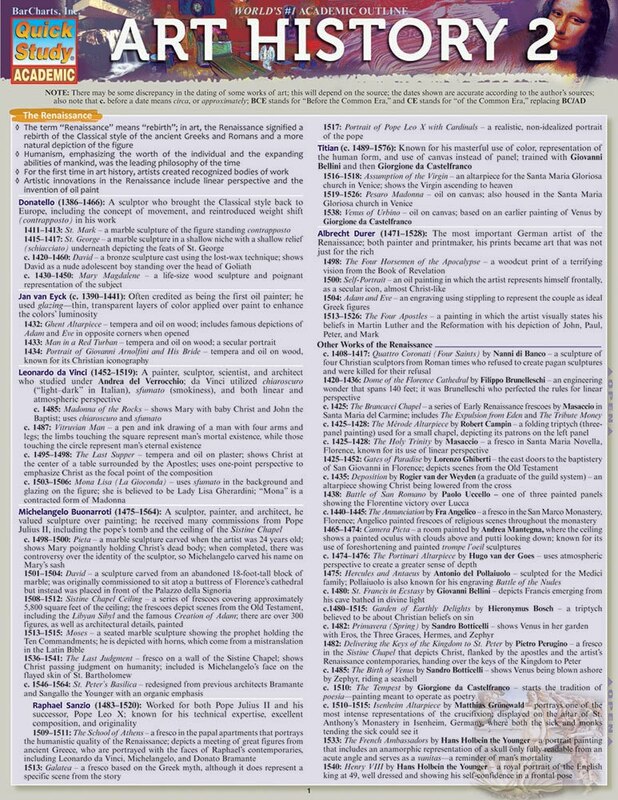 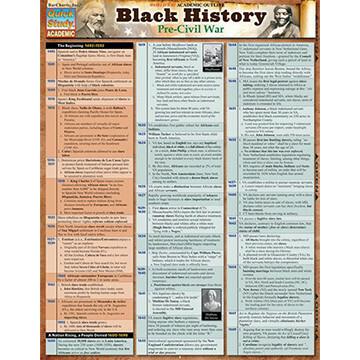 From Santa Maria to Fort Sumter, this barchart is a great quick reference to important dates, people, and events for early Black History in America. 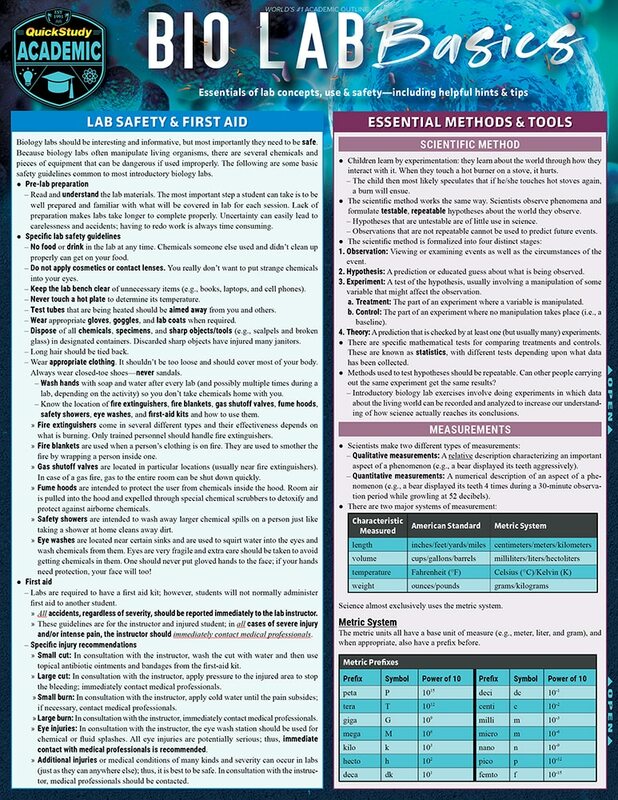 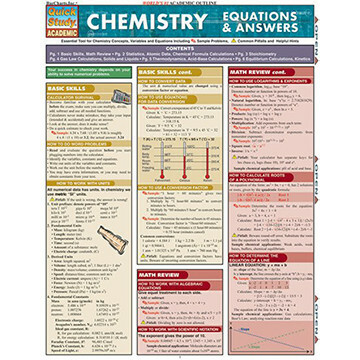 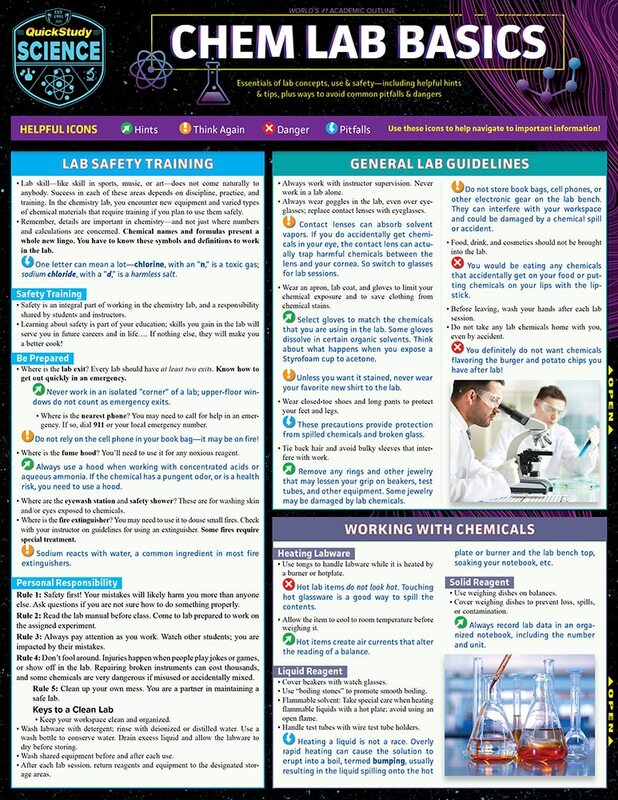 Barchart for reviewing basic chemistry analysis and concepts. 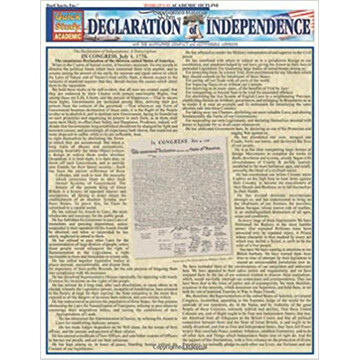 Barchart for reviewing over the Declaration of Independence in its entirety. 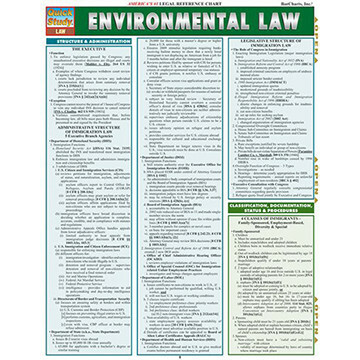 Barchart that is a perfect one-stop resource for law students, practicing attorneys and environmentalists reviewing over the essentials of key concepts covered in Environmental Law courses. 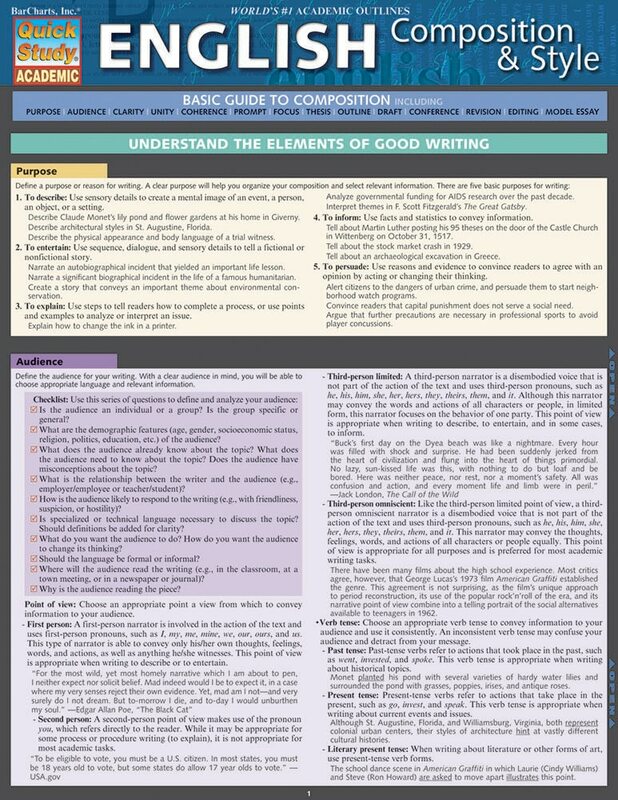 Barchart that helps with writing from the planning stages through completion. 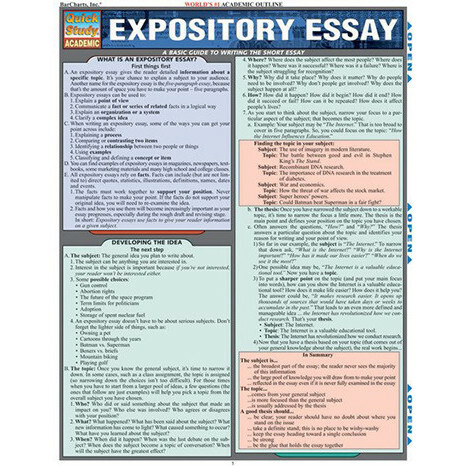 Barchart for reviewing the process of the development and writing of an expository essay. 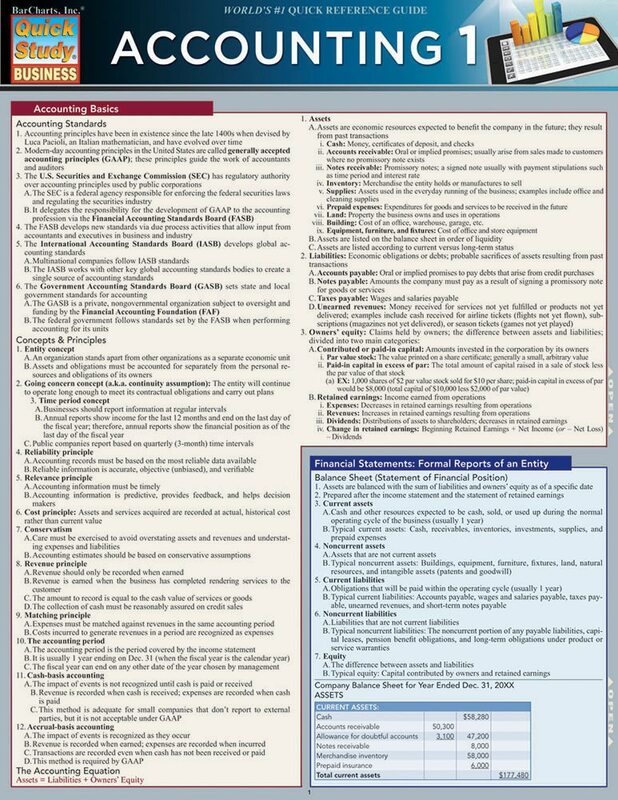 Barchart that includes an actual brief for that illustrates all the salient points. 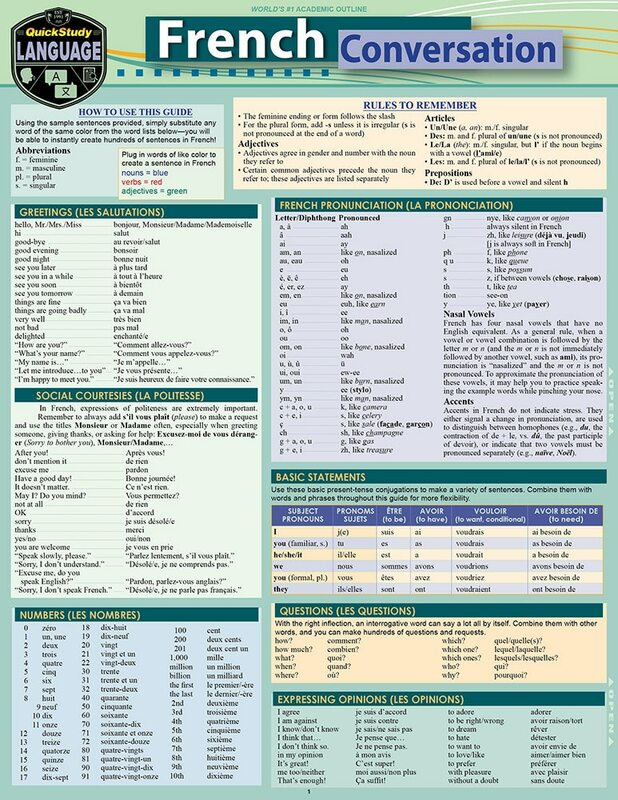 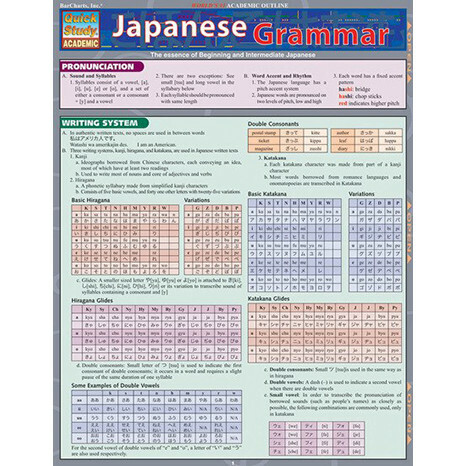 Barchart for reviewing beginning and intermediate Japanese grammar. 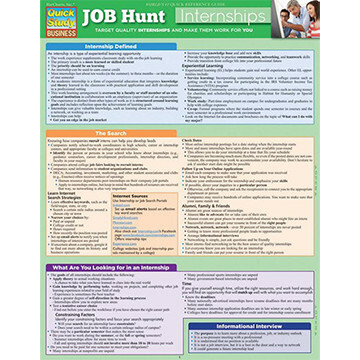 Barchart for helping any student looking for an internship: how to apply, how to impress, etc. 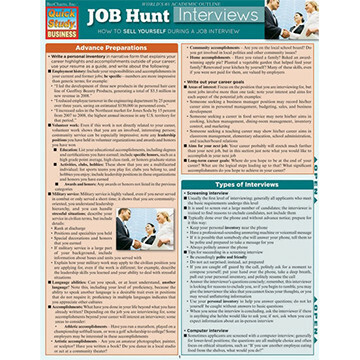 Barchart for teaching anyone how to succeed at making a great impression at your job interviews! 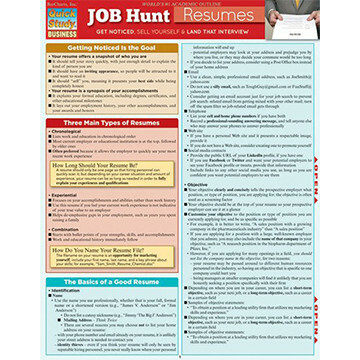 Barchart that goes over key steps on how to write up an eye popping resume! 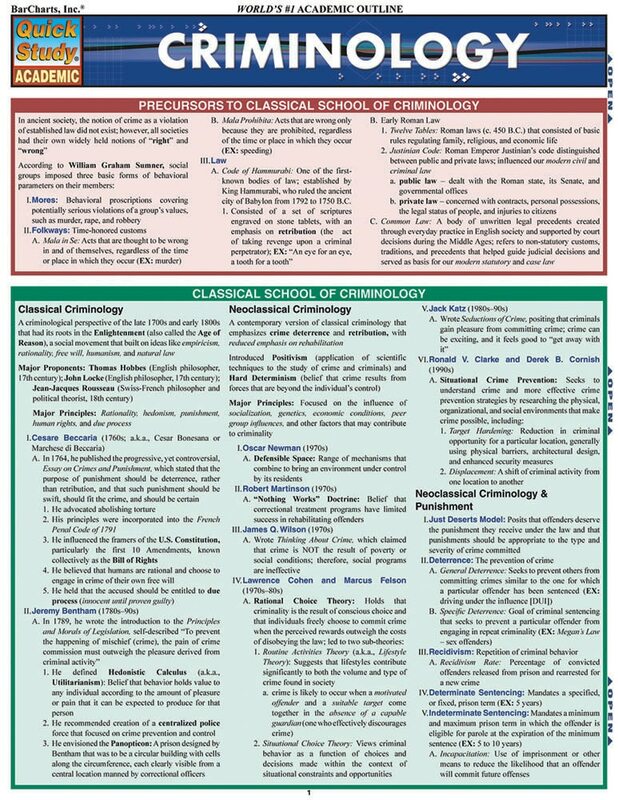 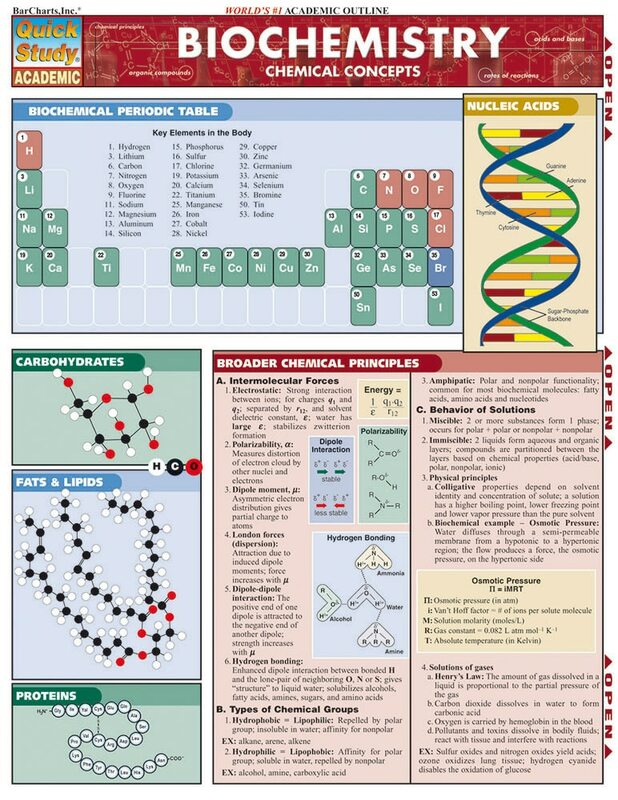 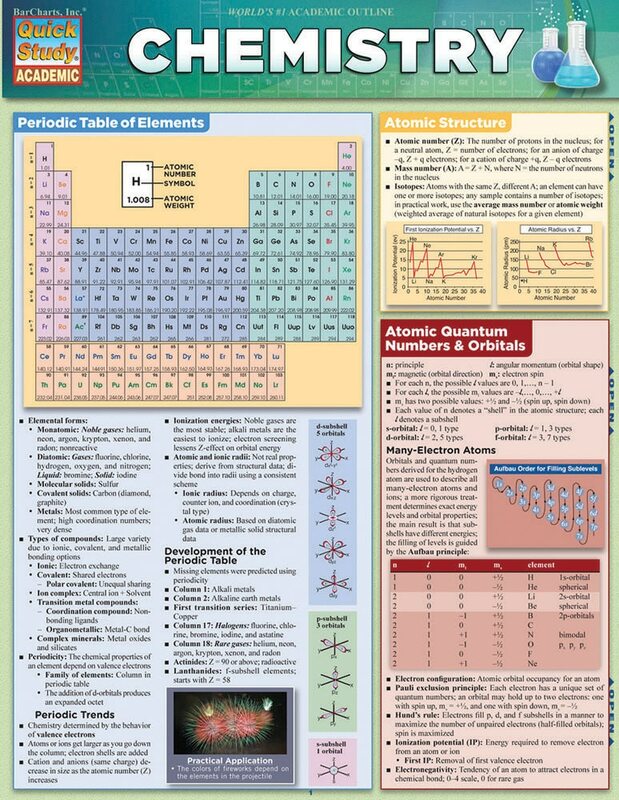 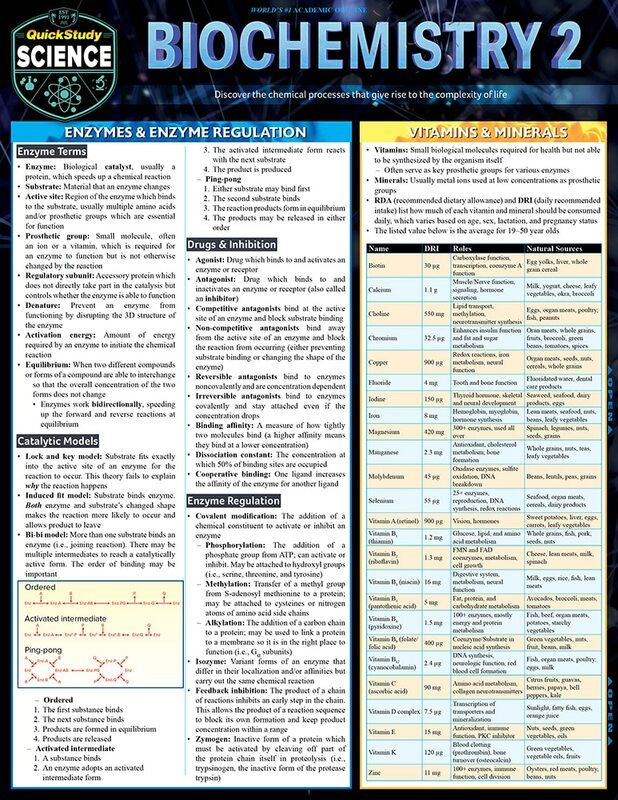 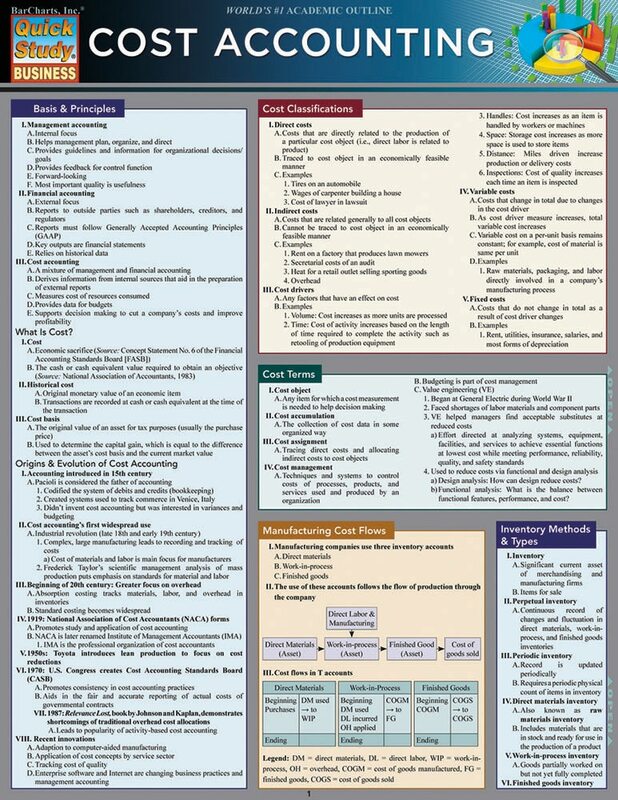 Barchart for reviewing over the fundamentals of organic Chemistry. 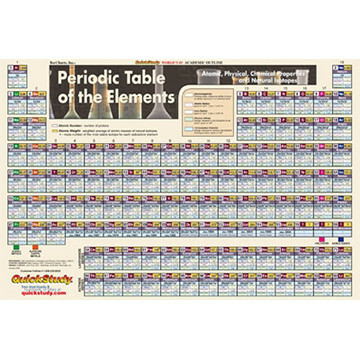 36 x 24 barchart poster of the periodic table, the perfect study aid and decoration for the comfort of your own home! 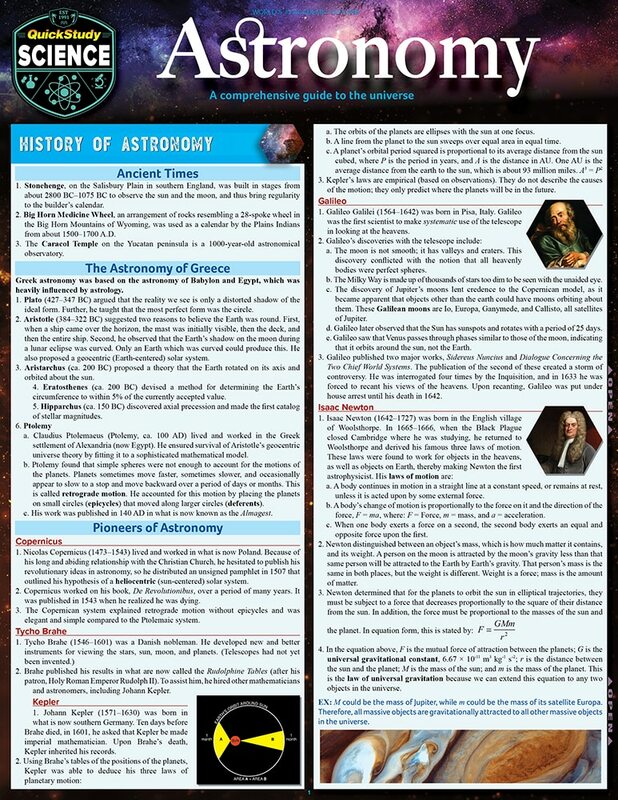 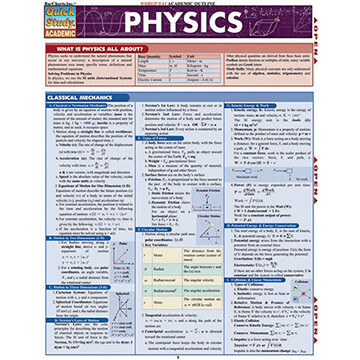 Barchart for reviewing the essentials of Physics. 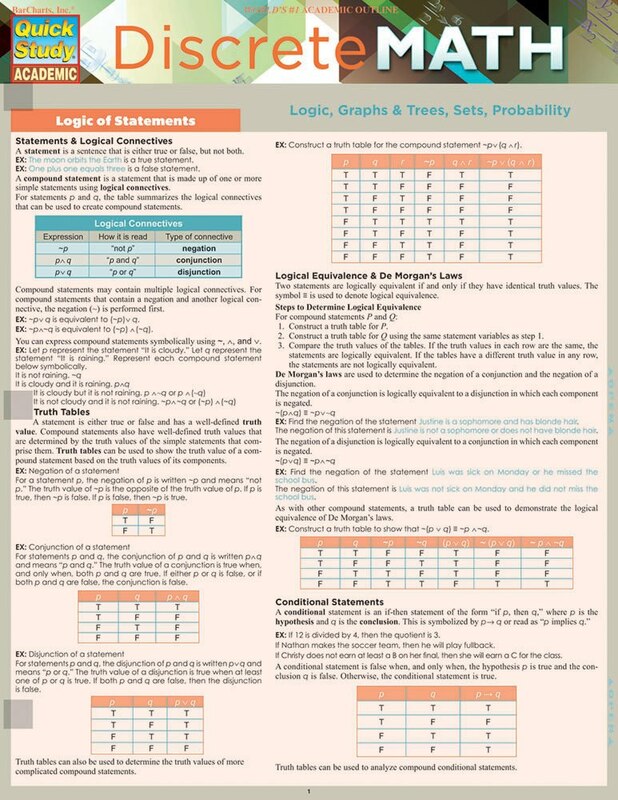 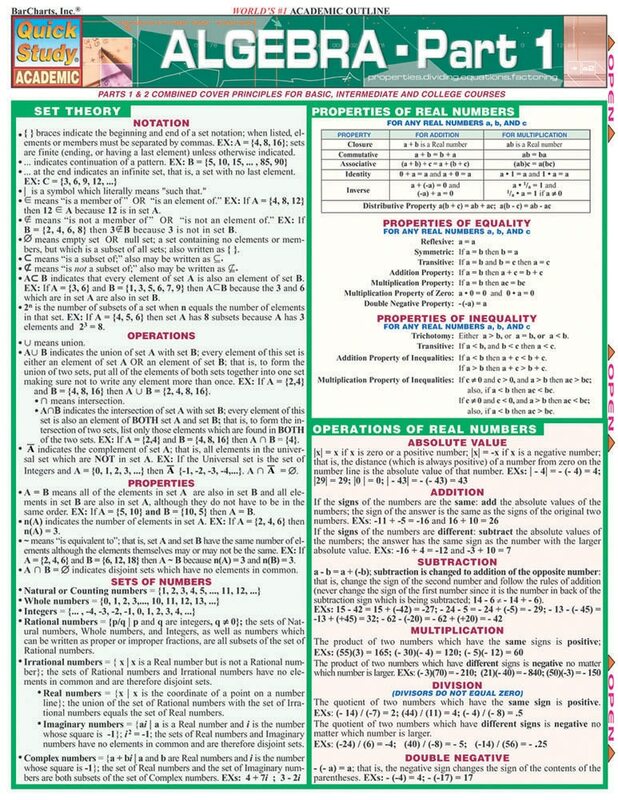 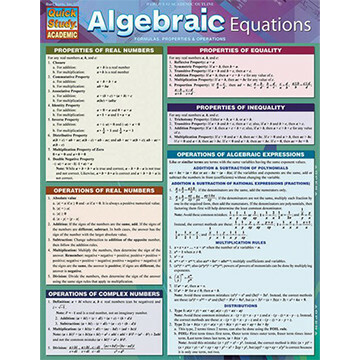 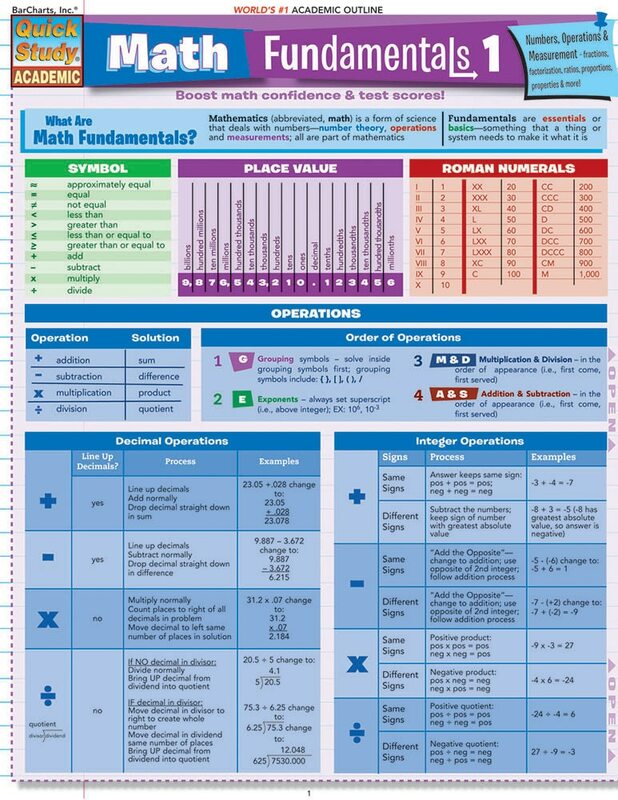 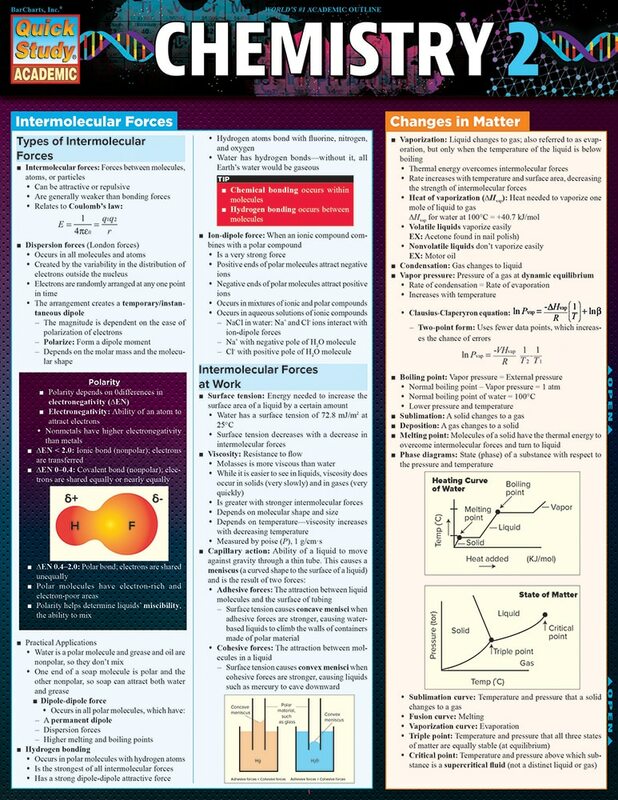 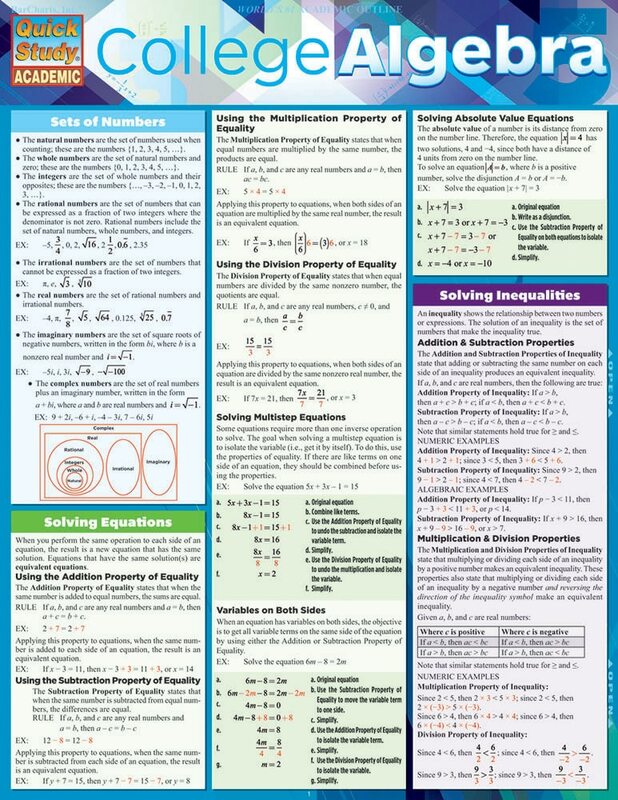 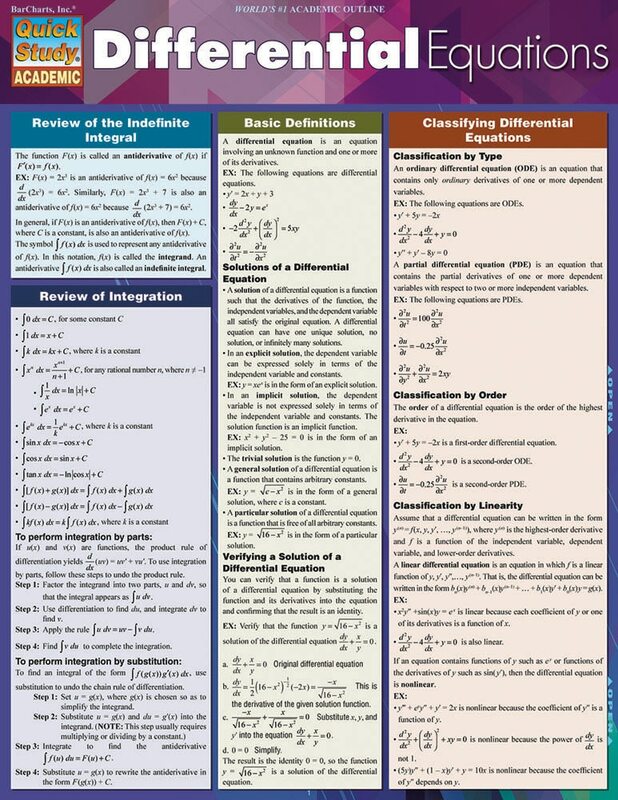 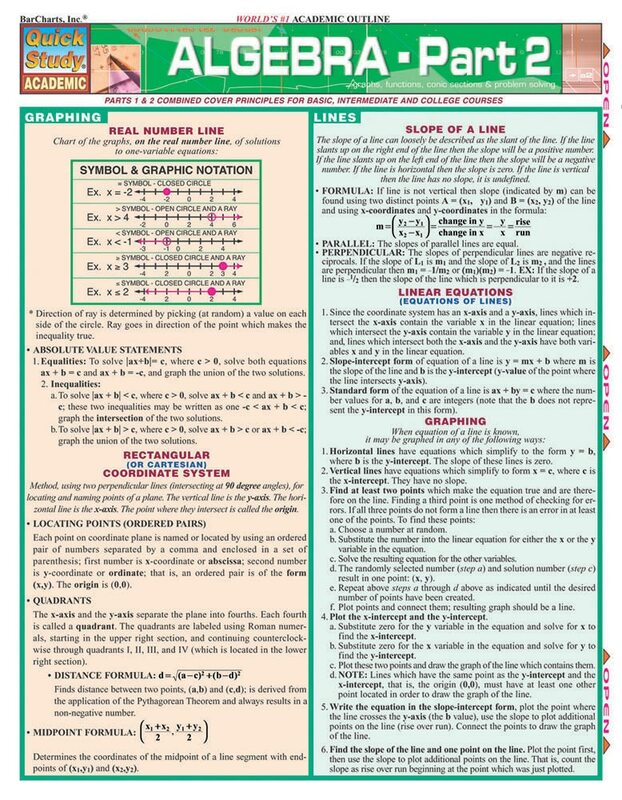 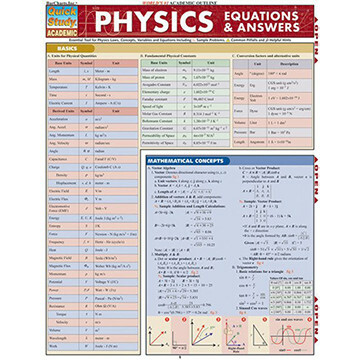 Barchart with essential tools for physics laws, concepts, variables and equations, including sample problems, common pitfalls and helpful hints. 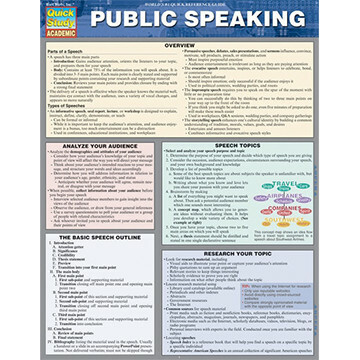 Barchart that covers everything you need to be succesful when speaking in public.  From the organization of a speech to knowing your audience, your vocals, and the delivery. 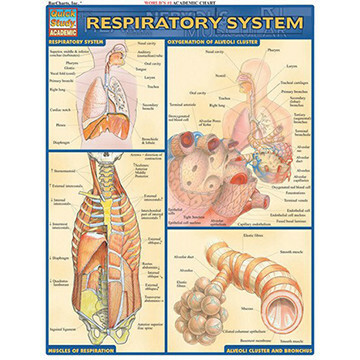 Barchart for reviewing the respiratory system and its functions. 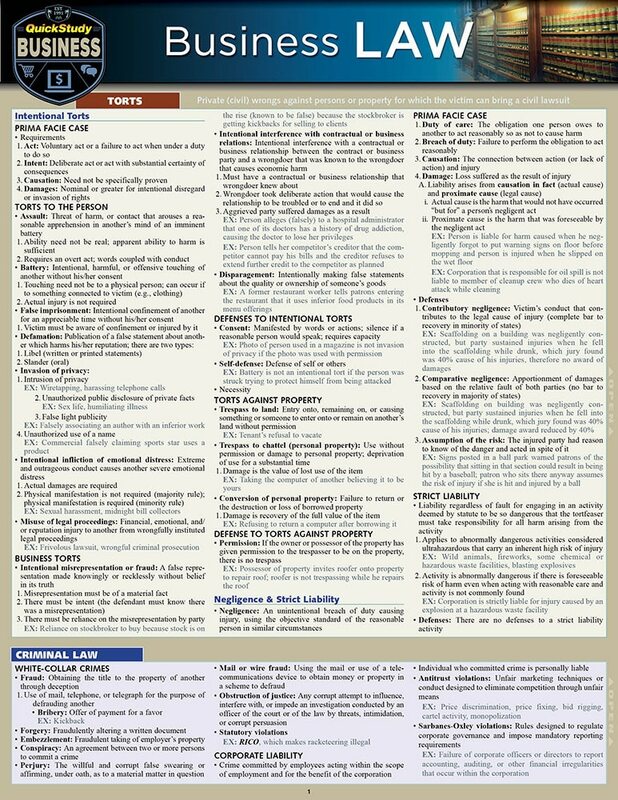 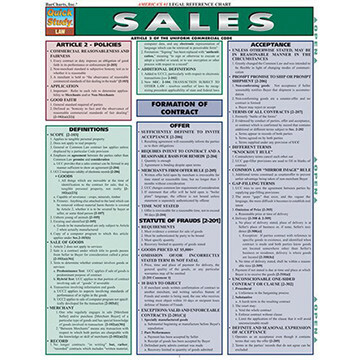 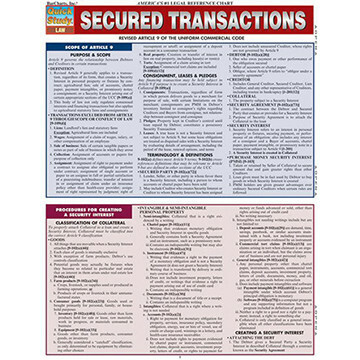 Barchart that features the latest rules and legal guidelines including key definitions and law citations for all areas of buyer/seller transactions in a comprehensive, color-coded format. 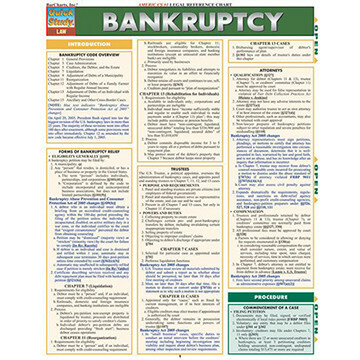 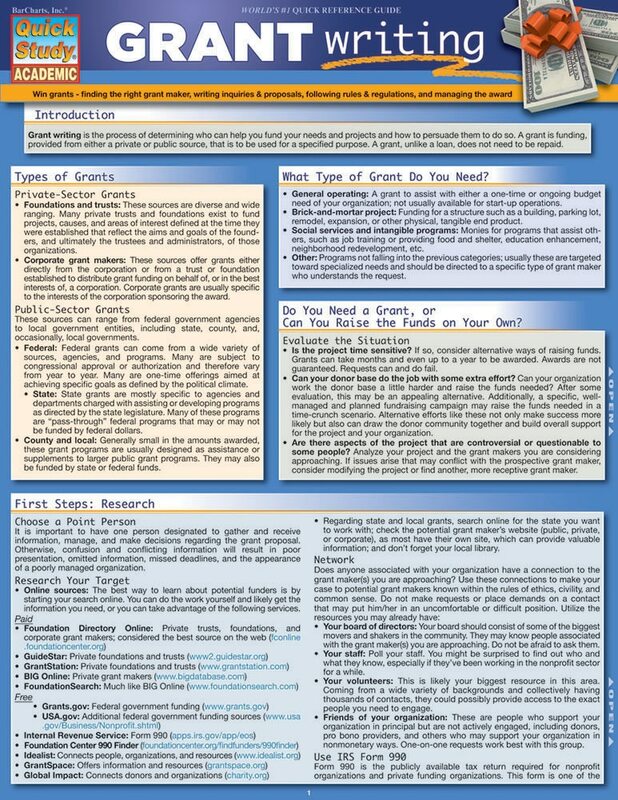 Barchart that covers the latest additions to debtor/creditor laws. 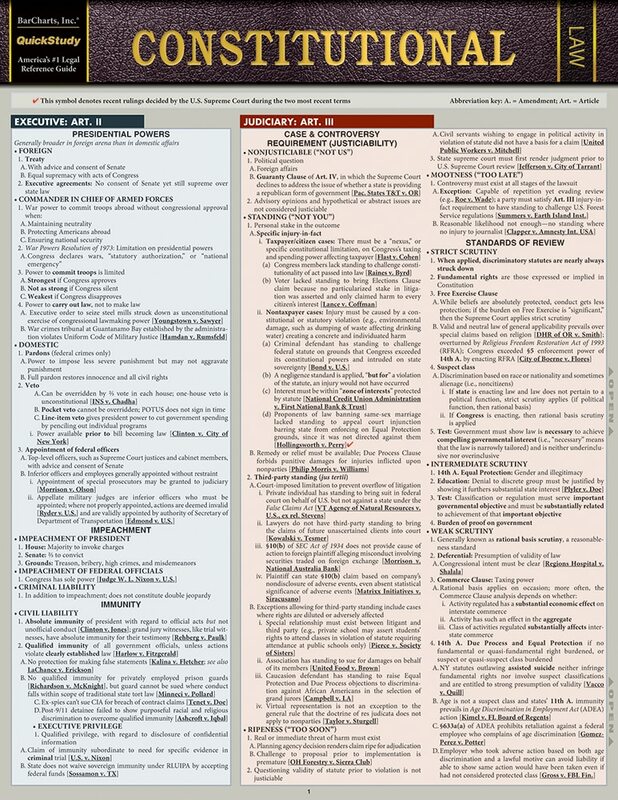 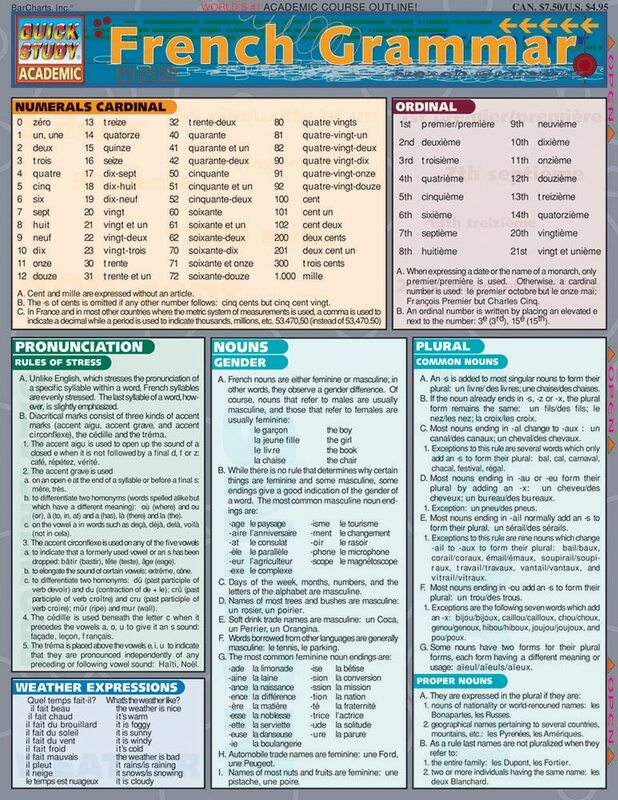 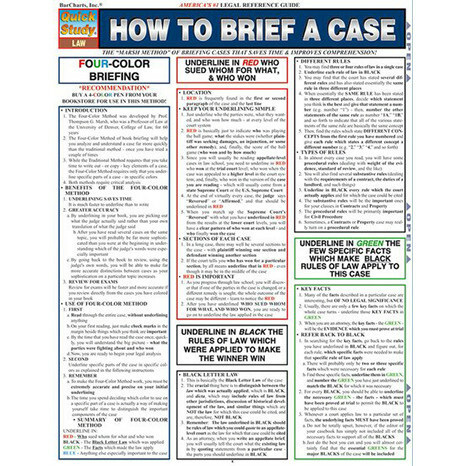 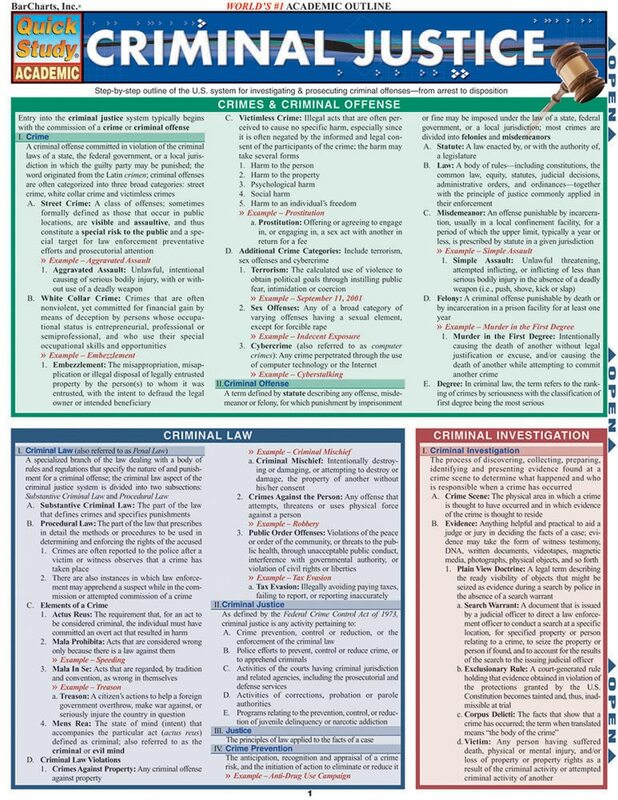 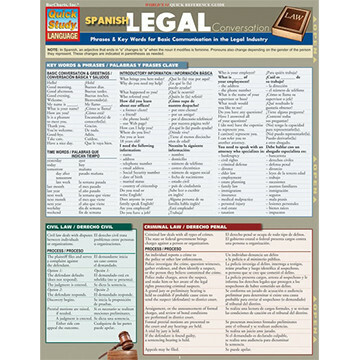 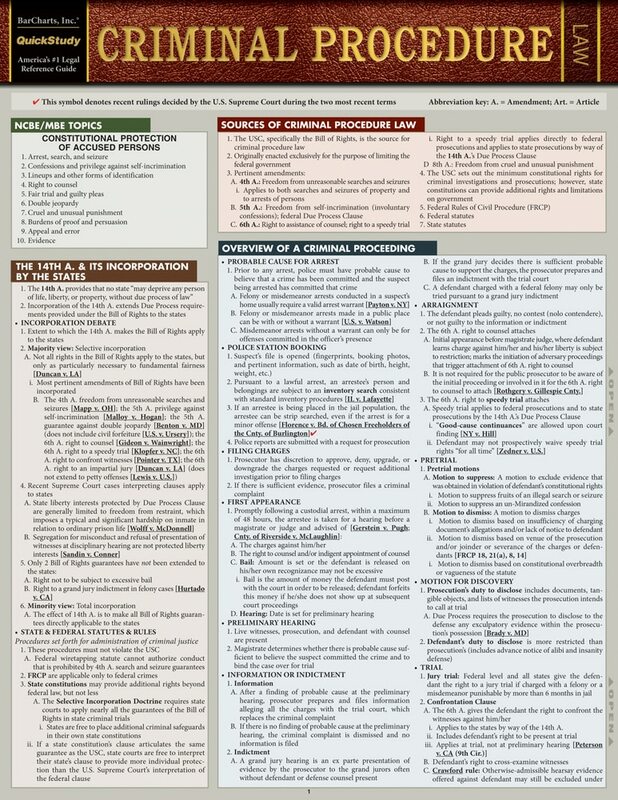 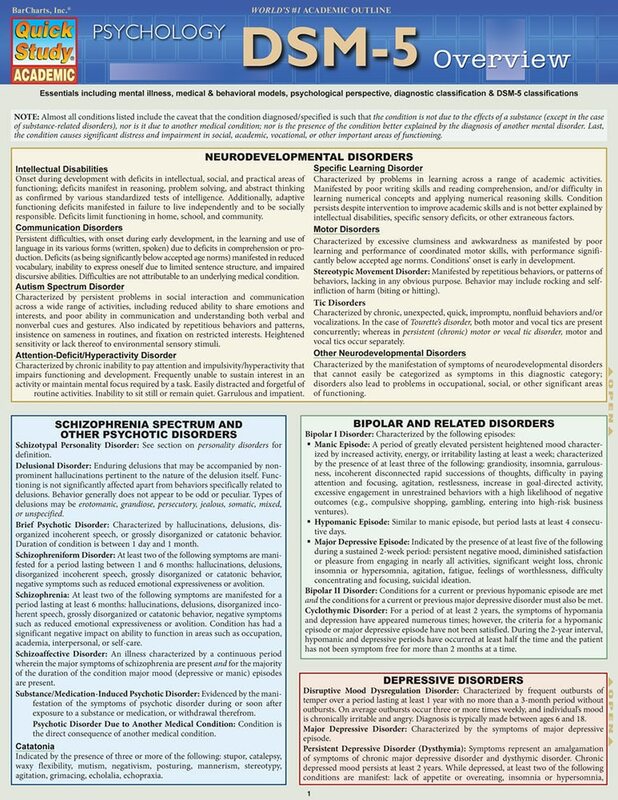 Barchart that helps by providing a thorough, up-to-date listing of the most important phrases and key words as well as Spanish translations within the legal field. 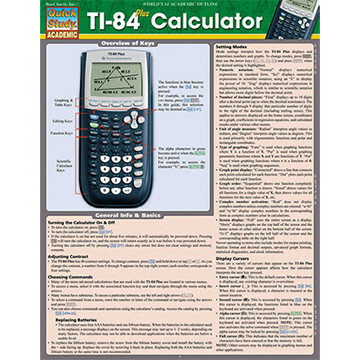 Barchart that serves as a quick reference guide on how to use your Ti84 Plus calculator. 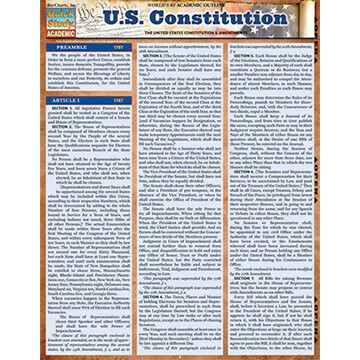 Barchart that serves as a quick reference and review guide to the U.S. Constitution. 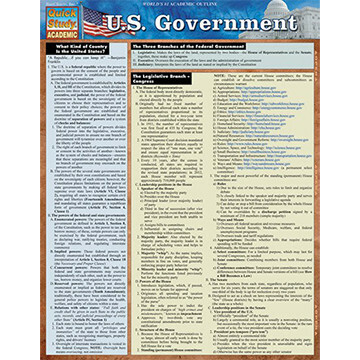 Barchart features a comprehensive, in-depth look at the workings of America's highest political systems. 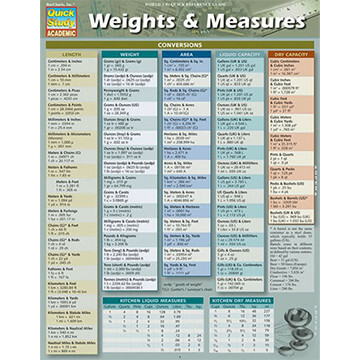 Barchart that features conversions and standard weights and measures like length, weight, liquid capacity, etc.